This follows an interview with Goldmynetv where Eedris called Timaya an ingrate that forgets his root. He also accused him of singing about himself and not adding value to people. But Timaya, who admitted he trained under Eedris as a back-up singer years back , said Eedris disregards and treats people like a trash. 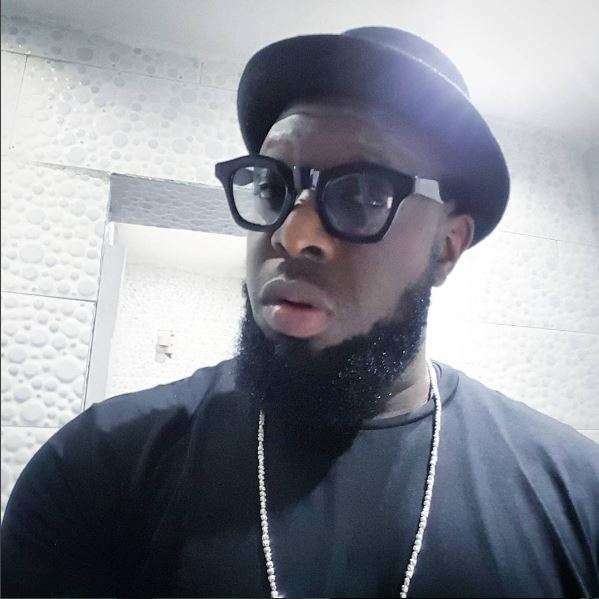 Timaya also called Eedris an idiot for mentioning 2baba’s name in his backlash. “Tuface is big now, you are still there! Go and work!,” He said calling the veteran rapper ‘an Igbo smoking idiot’! 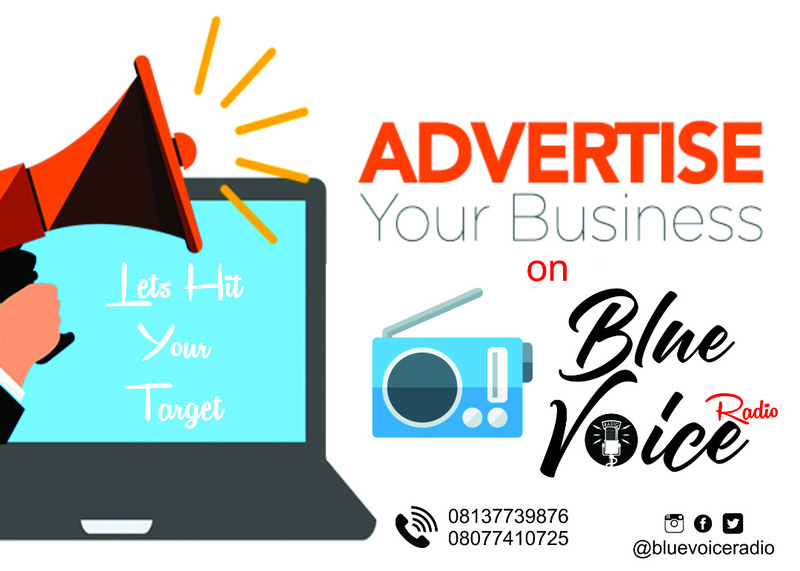 The ‘’dem mama’’ crooner, however, advised him to get a job and quit blaming people.